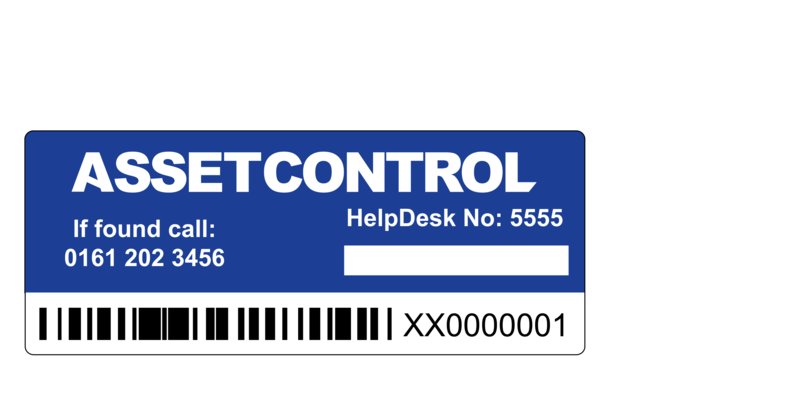 Asset Tags, Laser Tags, D238CA, GHTR, StrongCard, TufMark and Security Tags all have applications in their own right. 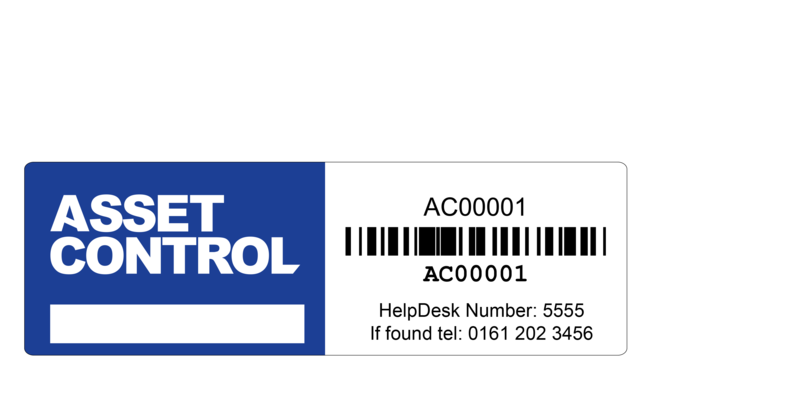 Please see the below short descriptions on our Tags... A quick call to us on 0161 202 3456 will help to determine the 'Right Tag' for you. Ideal for the office environment. Type of Tag needed very much depends on the surfaces/substrates of the equipment. Using a laser beam for marking is the most advanced industrial identification technology. Laser Tags are incredibly strong and difficult to remove once applied to the asset. Material Ideal for harsh environments. The D238CA Tag material can withstand many cleaning and high-pressure processes as well as being suitable for outdoor use. 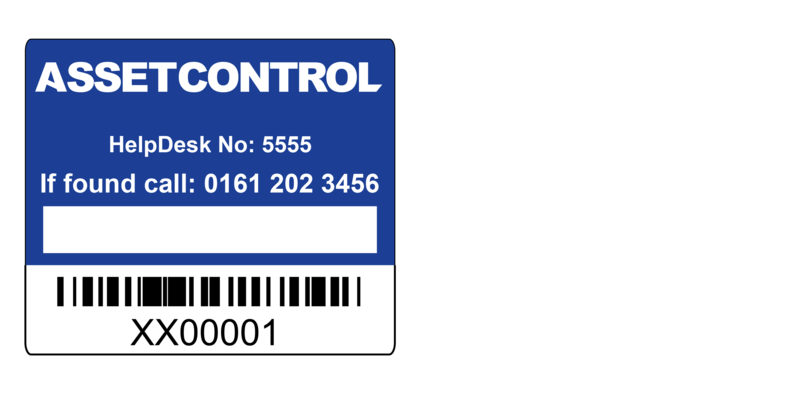 The TufMark Tag is made from aluminium and is available in many shapes, sizes and thicknesses. It has a high-performance 3M Adhesive on the reverse making the removal of the tag very difficult. This Tag has similar functionality to the Security Tag. It is suitable for the outdoors and harsh environments. They are applied easily, as you would a label and are very difficult to remove. 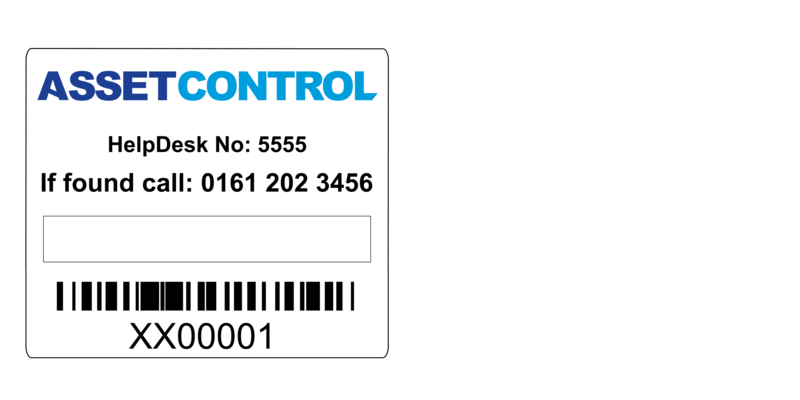 StrongCard Tags have the look & functionality of a Security Tag. They are applied easily, as you would a label and are very difficult to remove. This Superior Tag has an enhanced adhesion quality using 3M's 9472LE Hi Strength Adhesive giving greater bonding power to the tagged item. Fitted to an item using a performance resin / adhesive. 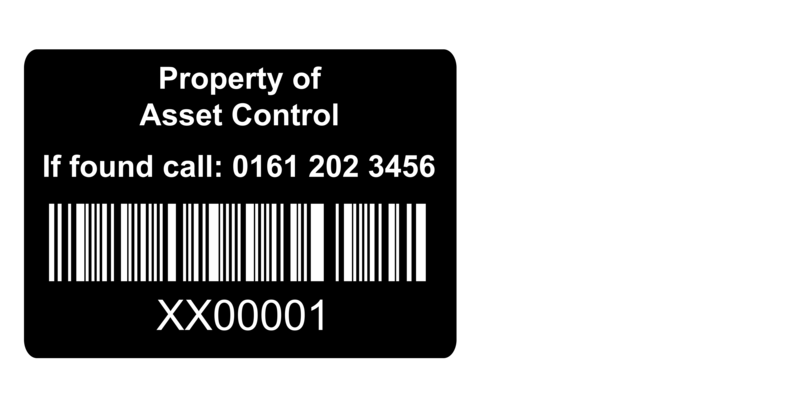 Seventy-two hours following application, tags may only be removed with considerable force, causing significant damage to the tagged item. 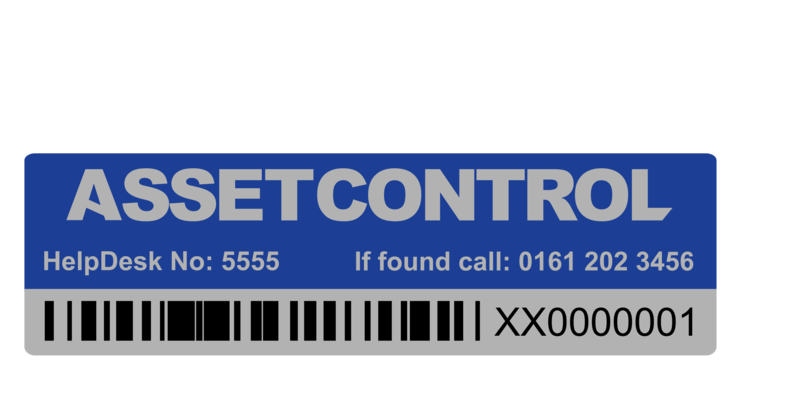 Tags designed for companies with their own logo, enhances the identification process.